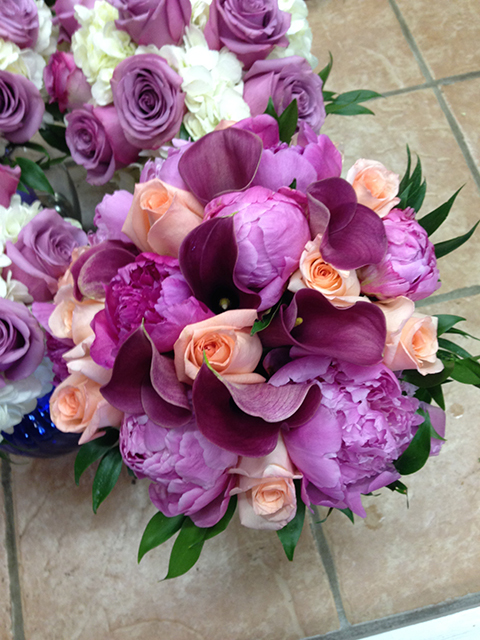 Garden World Florist is committed to offering only the finest floral arrangements and gifts, backed by service that is friendly and prompt. Because all of our customers are important, our professional staff is dedicated to making your experience a pleasant one. That is why we always go the extra mile to make your floral gift perfect. Garden World realizes the home and garden industry is changing. 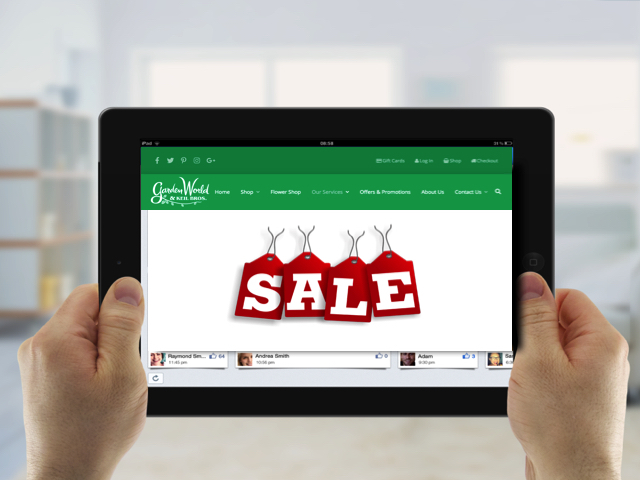 More and more people are buying their merchandise online rather than going to their local NYC Garden Supply Company. Garden World has invested time and money into creating an online Garden Supply store to meet the needs of the next generation of customers. Garden World is an authorized sales and service dealer of Toro, Lawn Boy, Red Max, Billy Goat, Little Wonder and Echo. 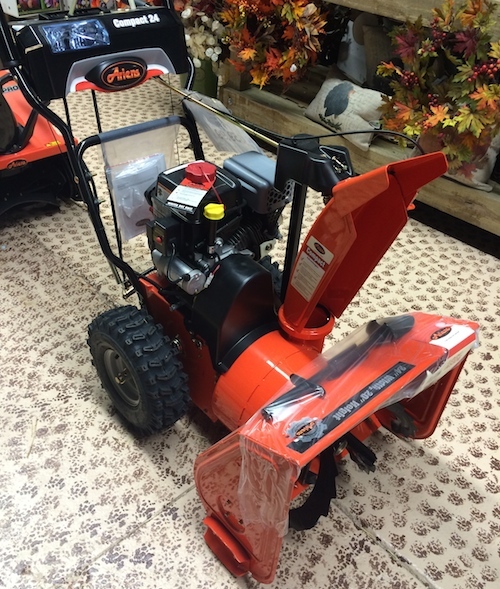 We service everything from snow blowers, to lawn mowers. Need your lawn mower blade sharpened? Did your lawn mower or snow blower stop working? Bring your equipment to Garden World and we will have it fixed in no time. 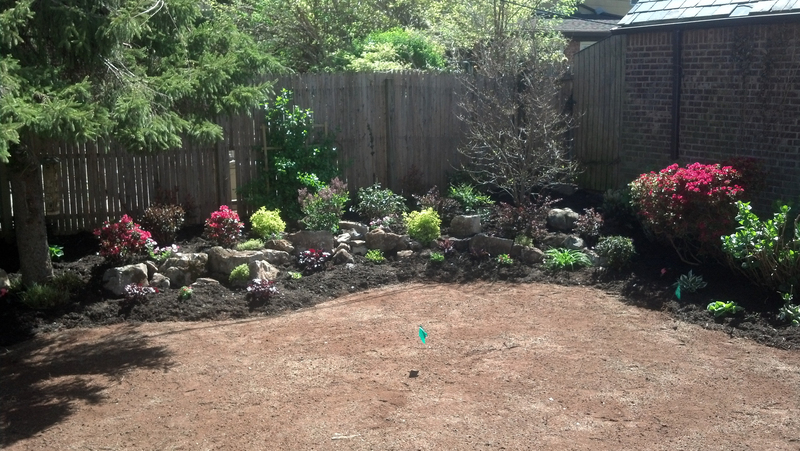 At Garden World, NYC Landscaping Services is a key component of our business. We provide full service Landscaping for both residential and commercial property managers. Check out our work every year at the US Open.